R.H.C. Trailers – Temporarily not available! 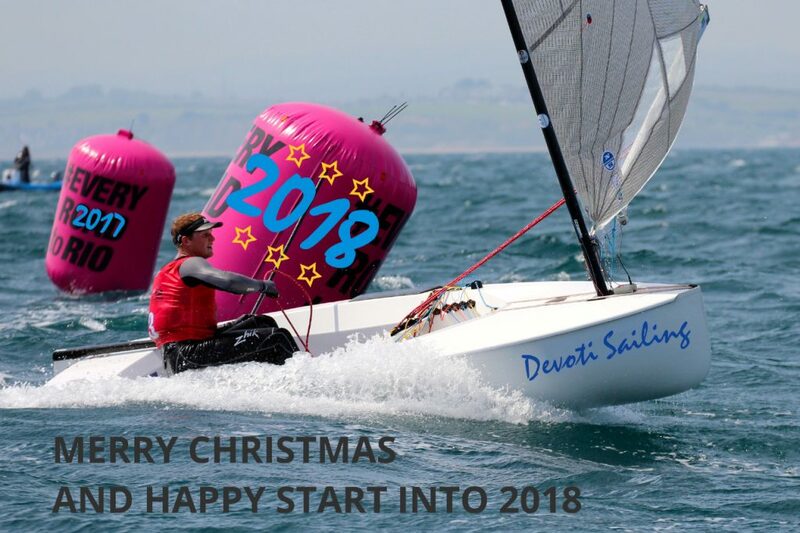 Be informed that Devoti Sailing as every year offers boats for charter, both Finn classic and D-Fantastica. Call us on for details and booking. 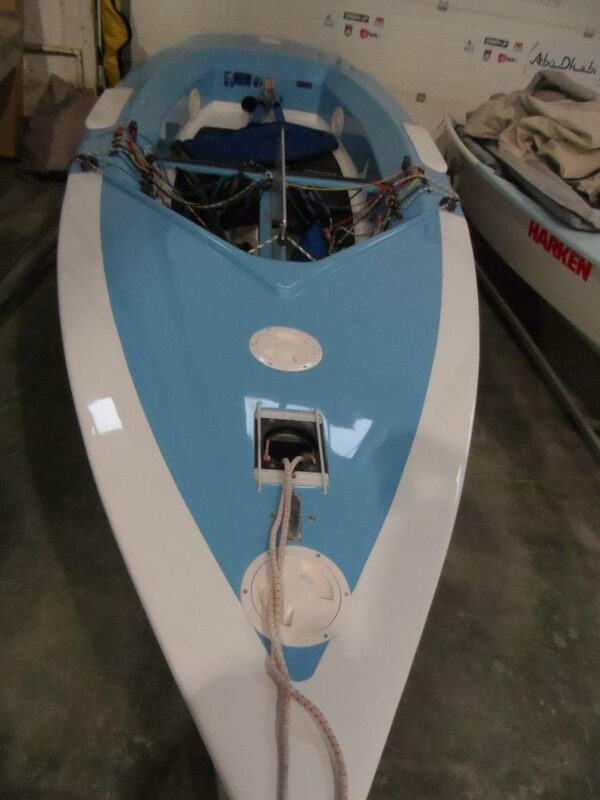 Building on that success the company has developed is range of boats, specialising in the pinnacle of sail racing, and have projects involving Optimist, D-one and D-zero. Devoti Sailing were best known for building great Finns but are now just known for building great boats.